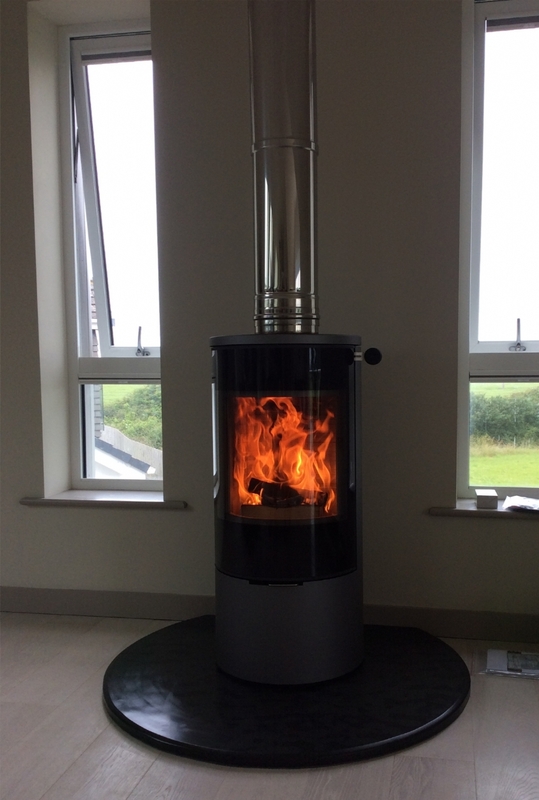 Rais freestanding stove installation wood burning stove installation from Kernow Fires. 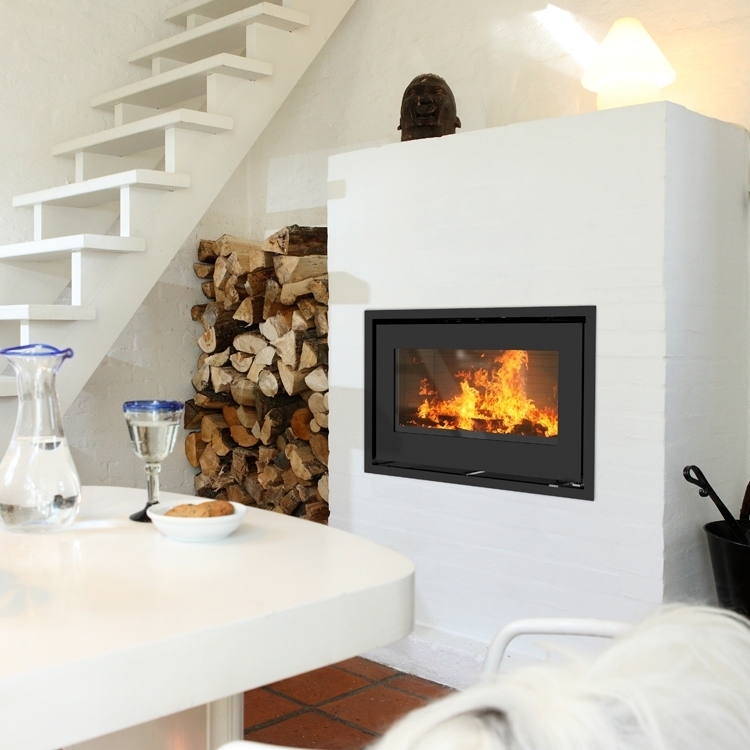 Happily for us these clients were known to us at Kernow Fires as they had two fires installed in their previous home. 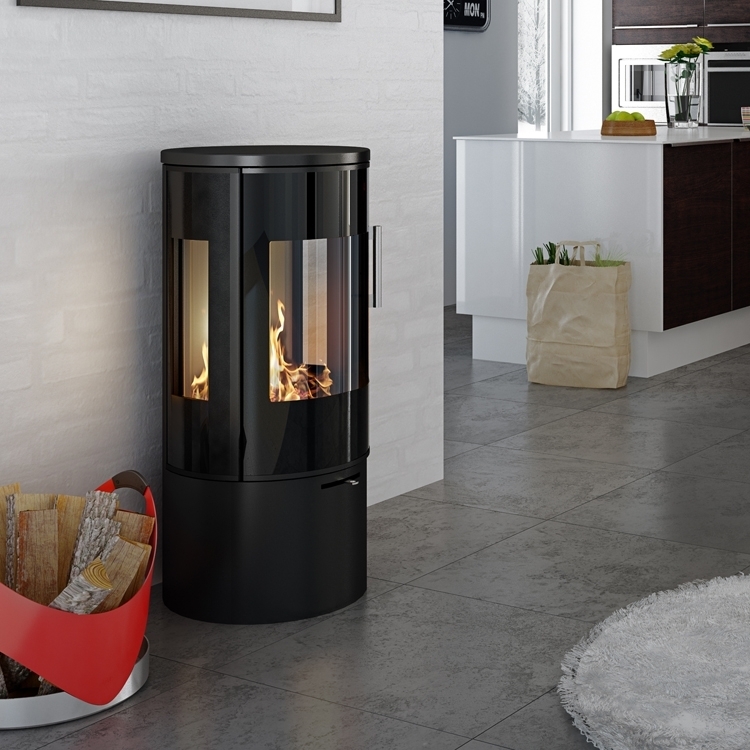 When they visited the showroom this year they noticed a lot of changes and unsurprisingly were drawn to our new range of Rais stoves. 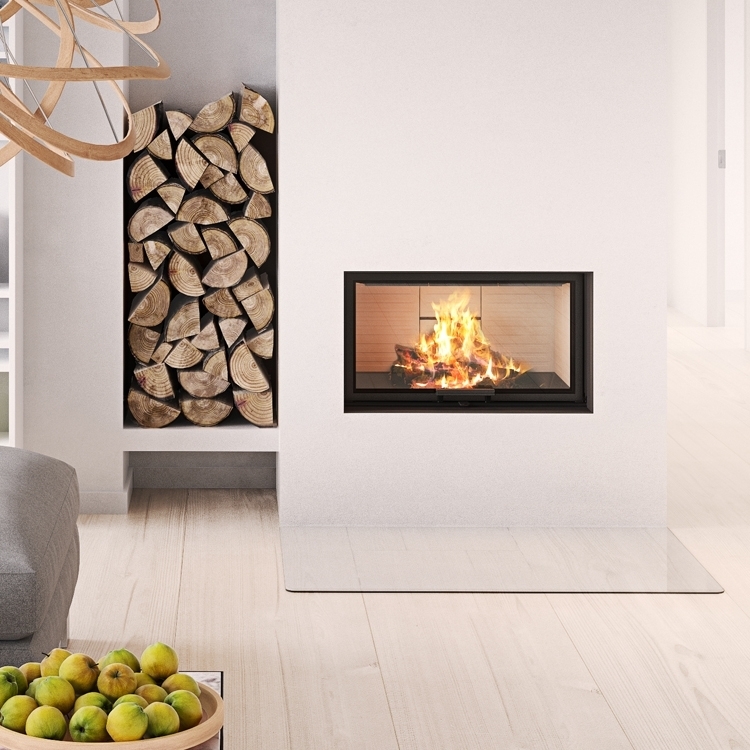 This beautifully designed freestanding fire is a wonderful addition to their lovely new home and although their second fireplace has been delayed due to the shut down in our manufacturers factory over summer, will be installing shortly. We hope they are just as pleased with the next one!